WE CAN SPECIAL ORDER ANY TOOLS! 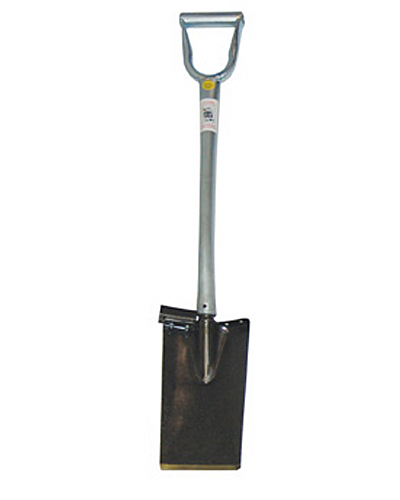 We also now carry a full range of Hisco hand tools! 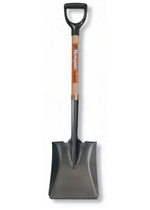 Featuring high-tech fiberglass handles, these shovels are a great budget-friendly option for landscapers! Greater strength pound for pound than steel. Will not transmit heat or cold, and will not conduct electricity. Will not absorb moisture or warp. Is non-corrosive and resistant to acids and other chemicals. Is highly resistant to temperature changes. Resists impact, is non-denting and difficult to damage.